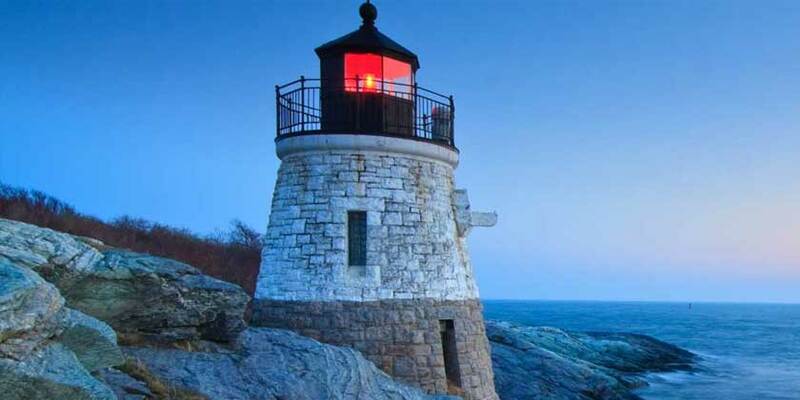 Home to beautiful coastal scenery, a thriving downtown waterfront, and welcoming hospitality, Newport, Rhode Island is one of New England’s coastal crown jewels. Tour the City-by-the-Sea by trolley and gape at the Gilded Age mansions of Bellevue Avenue, once summer getaways for famous families like the Astors and the Vanderbilts. Then seek out a clam shack for a dinner of fish and chips and a delicious cup of chowder.